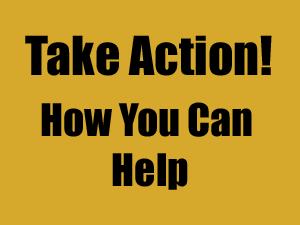 HOUSTON, TX — Two of the founders of Rice Energy, which EQT Corp bought in 2017, are pushing for a change in the company’s strategy and replacement of its board due to its ongoing underperformance. 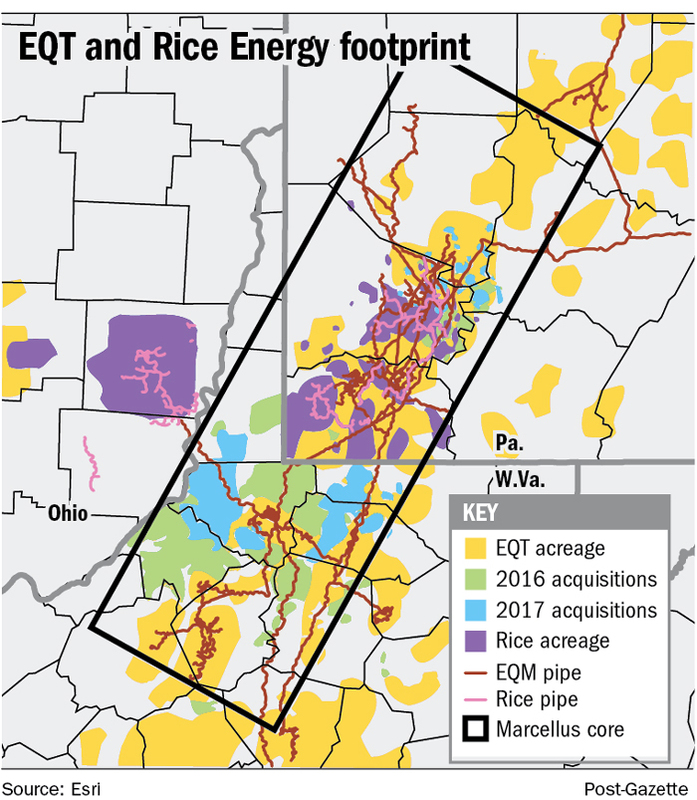 Appalachian-focused EQT acquired rival Rice Energy for $6.7 billion, making it the largest natural gas producer in the United States. However, its share price has tumbled more than 30 percent since the merger, which brothers Toby and Derek Rice blame on operational and managerial mismanagement. In a presentation to shareholders, the brothers proposed appointing Toby Rice, former chief operating officer of Rice Energy, as the company’s new chief executive. When EQT released its 2019 guidance in January, the brothers said they would challenge the board in a shareholder ballot. The brothers, who own around 3 percent of EQT, said in their presentation they could improve EQT’s free cash flow by $500 million per year. They proposed streamlining aspects of the organization, digitizing workflows, and improving planning to reduce well costs. A spokeswoman for EQT said on Tuesday the company disagreed with the analysis put forward by the Rices and that the firm looked forward to continued discussions with shareholders. “EQT remains focused on reducing costs and generating substantial free cash flow to create further value for EQT shareholders,” she added. Shares of EQT were down 2.4 percent to $19.31 in afternoon trading on Tuesday and are off 28 percent in the past 52 weeks. 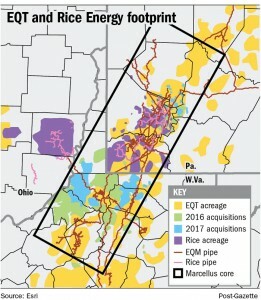 EQT’s average Marcellus well cost for a 12,000-foot lateral was $1,250 per foot in 2018, while Rice Energy, before its merger with EQT, averaged $790 per foot for wells with laterals reaching 8,800 feet in the same region, according to the Rice presentation. The brothers also said EQT has “erroneously adjusted downwards” its well costs. In a presentation, the brothers said operations could be improved by altering well designs to include more sand, water and stages per foot. The presentation also said they had initiated dialogue with EQT to improve its business, but claimed those suggestions have been ignored, prompting it to bring their concerns to shareholders. The Rice brothers owns 7.5 million shares in EQT, worth more than $145 million.